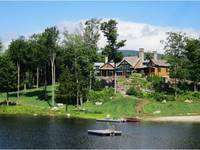 Search by property type to find current listings for sale in Southern Vermont. You will discover beautiful residential listings in Dover, Stratton, Mount Snow and the surrounding area. If you have questions or would like additional information about buying a home in Southern Vermont, contact us today.